What’s the link between thyroid and adrenal problems? Why do doctors focus on the thyroid and ignore adrenal fatigue? 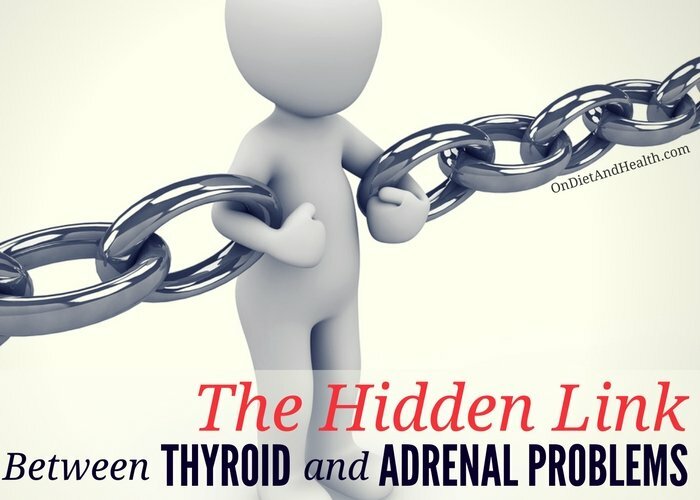 Is there a hidden connection between thyroid and adrenal problems? 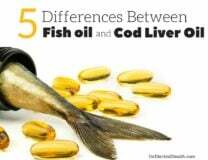 The Primal Diet – Modern Health podcast link for this article is above. Listen in and share it! Consider this: Symptoms of Hypothyroidism and Adrenal Fatigue can be quite similar. Think of the Thyroid as the gas pedal in your car, and the Adrenals as the engine. Both have to work, and communicate with each other. 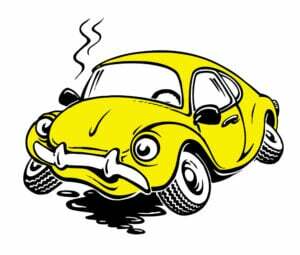 If your engine is not working right (Adrenal Fatigue), it doesn’t matter how much gas (Thyroid) you give the car. It’s not going to perform…. The reverse is true too. If your engine is sound, but you have no gas, you’re not leaving the driveway! The body has multiple checks and balances. If an area is offline, another area will take over. In strokes for example, the opposite side of the brain begins to help the body function, taking on more work. If your Adrenals are tired, your Pituitary and Hypothalamus will deliberately tone down Thyroid function. So you will slow down and not burn out even more. It’s like having the flu. Your body WILL lie down and sleep whether you want to or not. Or recovery from a wound. You lie down and have little impulse or ability to get up to work or play. If you have low Thyroid function, your Adrenals will be deliberately suppressed . The body is so wise! It tells us, “No, you cannot go for a run today. You need to sit here and watch TV” if that’s the only option you give it that is restful! Most doctors love to run TSH and “diagnose” low thyroid function from that one number. They’re happy to put you on medication for the rest of your life, and thyroid pills WILL give you the energy you are asking for. It’s an easy “fix” for them, fast and often helpful. But what happens later that year? The pills seem to stop working as well. You go back and get a higher dose. Sometimes this goes on for years. What’s missing?? 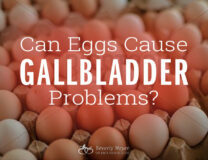 No one ran a Salivary Hormone Test to check the adrenals! The more thyroid hormone you get, the more the Pituitary tries to shut you down to rest tired adrenals. A 24 hour urine test can tell you the total amount of cortisol you make. That might be useful if it’s low all day and all night. But if your Cortisol shoots high in the morning with rushing to get off to work and school, it might drop too low the rest of the day. But the TOTAL will look normal. A single blood test is not helpful unless you literally have almost no Cortisol. Otherwise, useless. Cortisol blood levels can change rapidly from minute to minute. Best way? 4 saliva samples during the day. 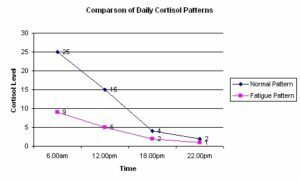 This chart shows the normal range and below it is this person’s actual cortisol. You can order a saliva test kit online, ask your natural health practitioner, or order it through my online store with a Consult. I offer Saliva Testing for Cortisol with Cortisol, male/female hormones, Insulin, Gliadin and more for clients in the Clinic or Virtually. All my Consults are meant to get to the source of problems, not just sell a few supplements and offer “tips”. Here are two other ways to test your adrenals for free. Start the Paleo Diet today. (See my DVD/Video to learn it without a book). This diet stabilizes blood sugar and inflammation – two keys to repairing the adrenals. Adopt stress reduction measures like your life depends on it! It does! Stress signals the body for more and more Cortisol. This is why your Adrenals are worn out! Test Cortisol. You cannot treat adrenal dysfunction if you don’t know your numbers and pattern. Surprisingly, the way to have more energy overall is to stop wasting it on anxiety, worry and bad sleep. I highly recommend this Passion Flower and other herbs in my store. 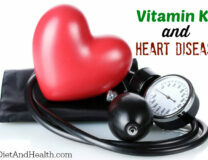 Once you’ve done this, I have great supplements to help the thyroid and the adrenals. My articles will tell you more about them but you can find them here in the online store. 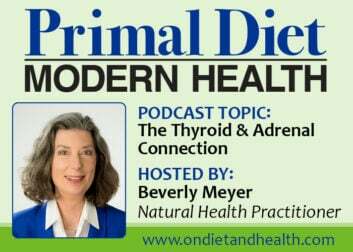 Are your adrenals affecting your thyroid by me!